The team at CTD Tiles Tonbridge will be able to provide a wealth of knowledge for your next tiling project. From design and planning through to installation, our Tonbridge team are happy to give help and advice and our dedicated team always ensure that extra mile is normal, and not an add on. Danny (Branch Manager): I have been with CTD for nearly 10 years, during that time I have worked in Kenley, Battersea and Highgate branches in a number of different roles including Warehouse, Purchasing, Trade Center and Branch manager. My team and I always go that extra mile to ensure you get the best service possible. Between us there isn’t much we are unsure of. 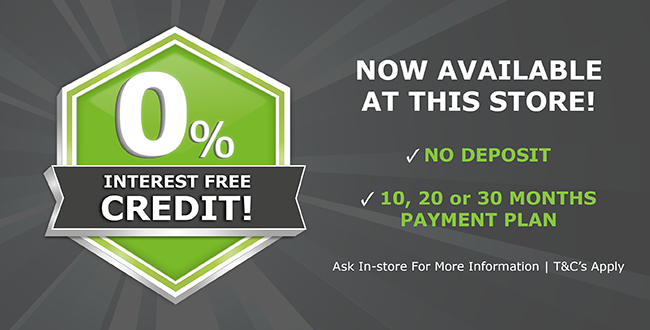 We look forward to welcoming you to our showroom. Jim (Assistant Branch Manager): I have been at the Tonbridge branch for coming up to three years now, having briefly worked in the Ashford and Maidstone branches. I actually first worked in the tile industry around 10 years ago! At about that time, I tiled my mum and dad’s house, with the help of the now manager of CTD Maidstone, Dave! Those tiles have held up very well, so we must have done something right! I really enjoy speaking to people and helping them out, so you are very likely to find me in the showroom. In my spare time you’d most likely find me travelling, gardening, or sitting in a pub with a pint of real ale. I’ve been accused of being old before my time, but I go to quite a lot of gigs in an attempt to balance things out! Jason (Sales Assistant): I have worked for CTD Tonbridge since it opened in 2015, before that I worked for Tile Depot (now part of CTD) on the same site. I've spent most of my life in the building trade in one way or another, either on the retail side or on the tools, including 12 years at another tile retailer, and have a wealth of practical experience to call on. I'm always more than happy to have a chat about any tiling queries you might have and quite possibly about Cornwall and wine as well, definitely my favourite things! Cole (Showroom Assistant): I also worked for Tile Depot initially, along with Jason and have acquired plenty of tiling knowledge. I'm very good with people and strive to provide a high level of customer service. My hobbies include Martial Arts, lifting weights at the gym (which comes in very handy with all the tiles we have to move!) and music. 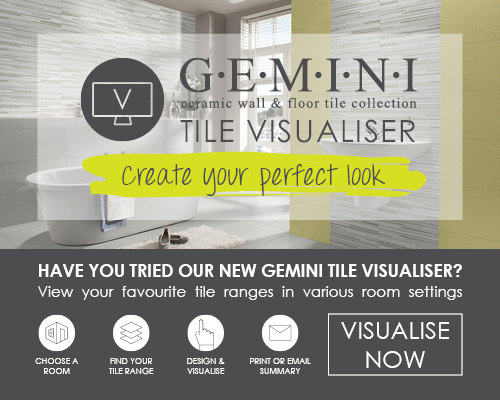 Come and see our fantastic wall and floor tile displays, meet the CTD Tonbridge team and discover the latest tile trends in-store today. 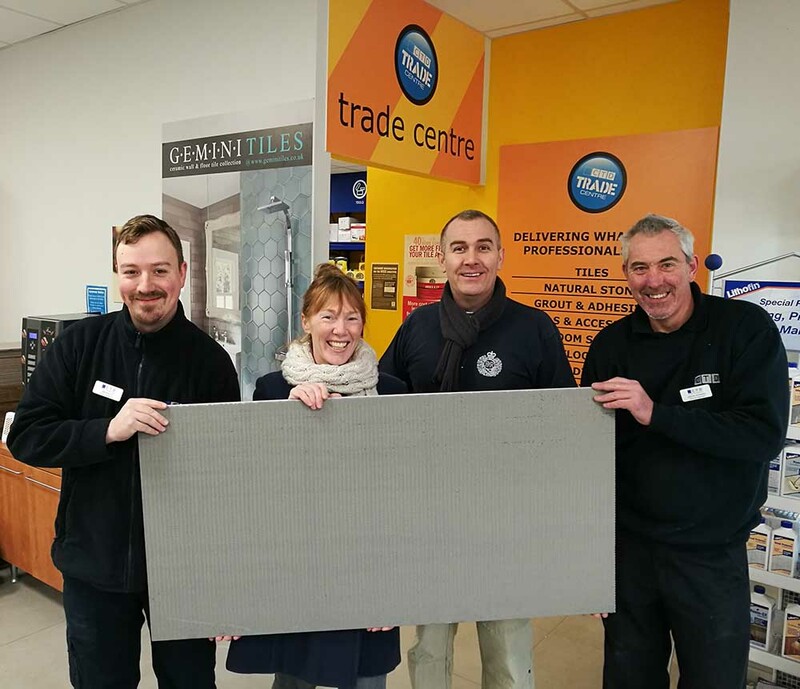 We have hundreds of loyal trade account customers who use our trade centre on a day to day basis, with loyalty cards and competitive prices available to trade customers we strive to be that one-stop shop for your tiling needs. Congratulations to CTD Tonbridge @Super6 Winners Faye, Steve & Doran who won one of this month's prizes and got £300’s worth of products.